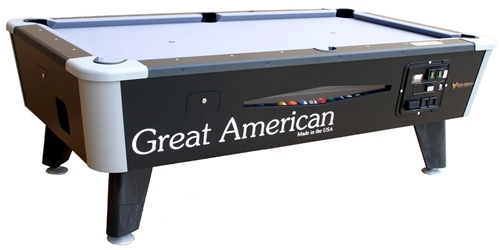 Only Delivered Curbside via Truck fully Assembled, Just Bolt on the Legs and Level. 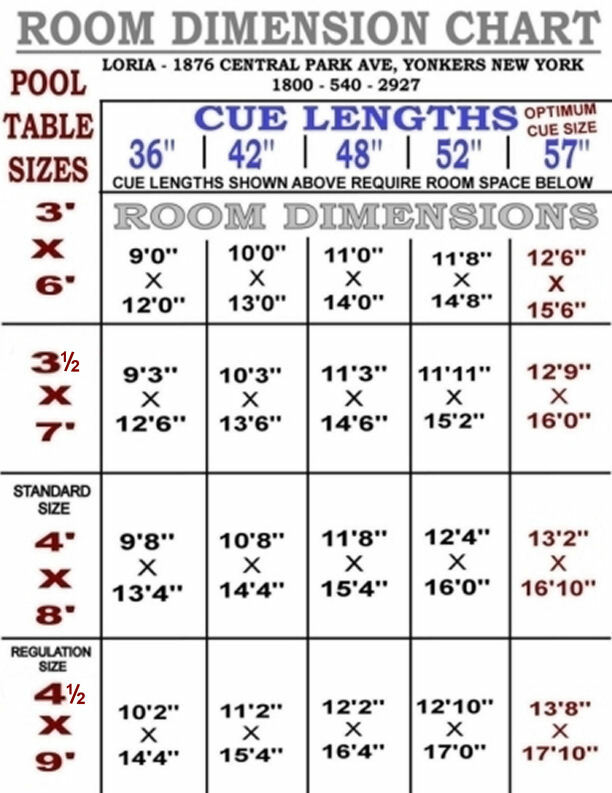 See the room dimension chart to get your size. - Measure your entrance area, It may Not fit. - You May Need 4 - 6 Extra People to assist your Delivery and Set Up. • The cost of these additional services vary from city to city.You may purchase these additional services directly from the trucking company when they call you for an appointment. 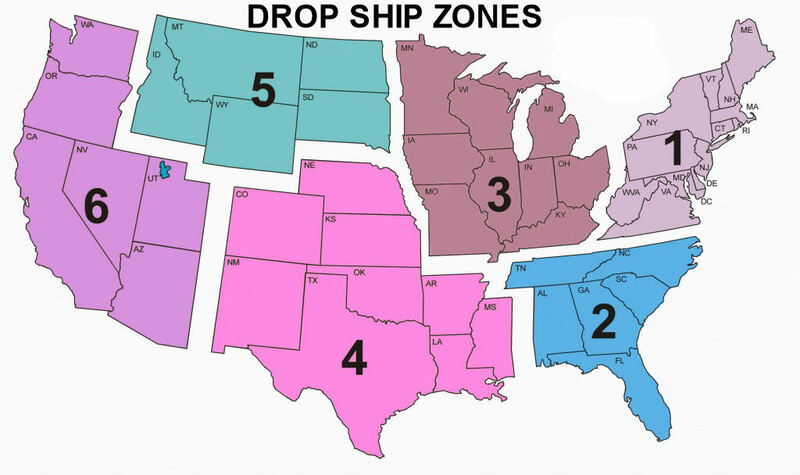 • All game tables are shipped with 100% insurance coverage only if the below guidelines are followed: • Since freight shipments are quite different than UPS, FedEx or USPS shipments, we want to make sure that our customers understand the shipping procedures to avoid surprises at the time of delivery. •The trucking company will contact you to set up a delivery appointment. • It will be a estimated time window of about 2-5 hours. • All deliveries occur Monday - Friday during regular business hours. • It is important to keep your scheduled appointment. If you miss the scheduled appointment, the driver will need to reschedule the delivery from the local terminal and they will charge you a redelivery charge. 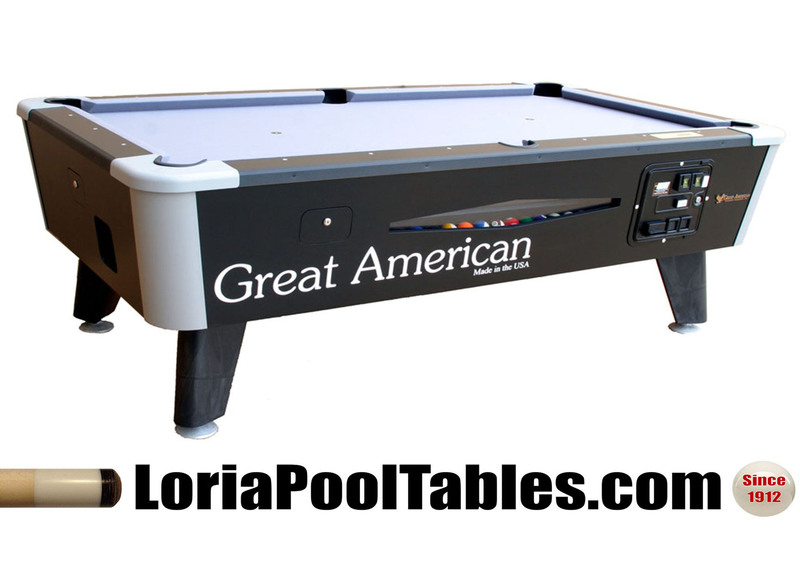 •Shipping is normally 10 - 15 business days on most games and 20 - 25 business days for Great American Tables (they are custom built). These shipping schedules are estimates only. • Once the Truck Reaches Your Delivery Address? The item will be delivered from the rear of the truck at your address. You will be required to accept and remove the merchandise from the rear of the truck. The freight company will NOT take it inside. • Oversized items are heavy and often difficult to handle, we strongly recommend that you have help available to remove the product from the truck and move it to its final location. • Before you sign for the delivery, it is important to inspect the packaging for any potential damage that may have occurred while in transit. Please keep in mind that it is normal for the packaging to show some wear. • Please inspect your shipment once the table arrives. If there is any visible damage or if any cartons are missing refuse delivery and contact us immediately. 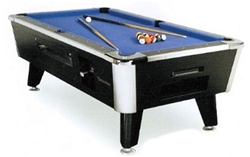 We will immediately arrange a new table to be shipped to you. Any damages must be reported to the Loria Corporation 914-779-3377 within 24 hours of receipt of goods. 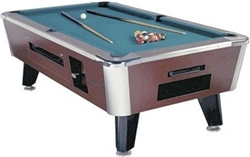 • If you take claim of the table, you the customer are responsible for all return shipping charges. 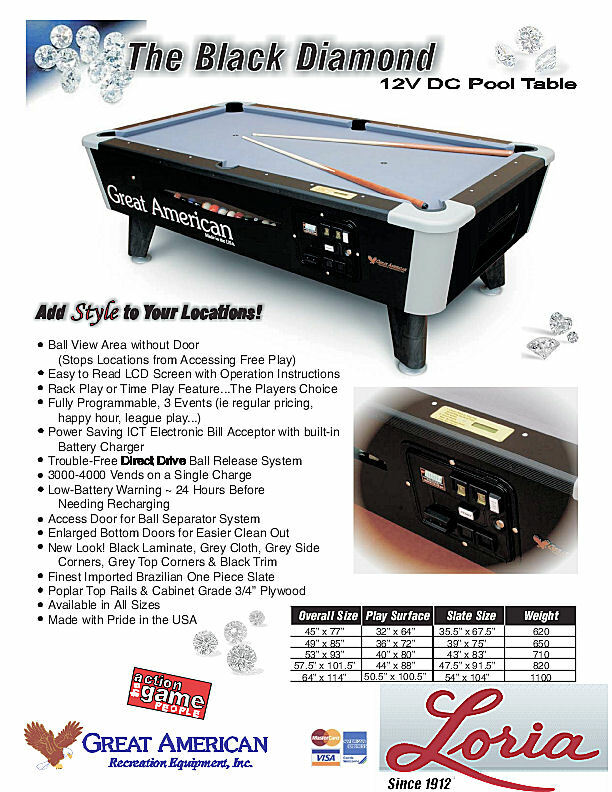 • If any minor damage has occured that you believe can be replaced with parts, note damage on delivery receipt and accept table. • If you are unable to fully inspect entire contents upon delivery, you must write "SUBJECT TO FURTHER INSPECTION" on delivery receipt. This insures we are able to file a proper concealed damage claim with the carrier. • If the driver does not allow you to sign the delivery receipt in the above mentioned procedures, refuse delivery and call us. • Deliveries that are signed free and clear of damages will be the recipient's responsibility, no exceptions. With curbside shipping, the freight company is not responsible for carrying the product into the building, unloading the package from the truck, or assembling your purchase. For heavier items, we strongly recommend you have the appropriate assistance available at the time of delivery. The freight company will notify you by phone to schedule a delivery date and time window. Typically, there will be a four-hour timeframe for the delivery and someone must be home for the item to be delivered. Lift gate services adds a lift gate to assist in unloading the product from the truck. Driver is not required to carry the product into your garage or home, nor assemble the product. You should have appropriate resources on location for assisting with getting the product into your home or business. Inside Delivery and Setup: The delivery company will deliver the product to your home or business, unload, carry into the building (up or down two flights of stairs max), set up the product, and remove all debris after assembly.